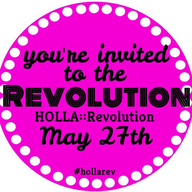 This year's HOLLA::Revolution is back in NYC and it's better than ever! This May 27th, from 2-5pm EDT, join us as leading activists and thinkers expand definitions of street harassment and public-space actions. The event, emceed by Sally Kohn, will feature over 10 speakers including: Tatyana Fazlalizadeh from Stop Telling Women to Smile, Soraya Chemaly, Hayley Conway from All Out, Lourdes Ashley Hunter from the Trans Women of Color Collective of Greater NY, Kat Lazo from TheeKatsMeoww, Sydnie L. Mosley Dances, Hollaback!  site leaders, and more!